Regardless of whether you’re looking for a new place, or looking to spruce up your current spot, your choice of design is important for your quality of living. Being able to express exactly how you feel through decorations and design can really increase your comfort and ease when you’re at home (and for your guests too!). So, why not invest some time in decorating your apartment? There are tons of free tools available online that can help make decorating your apartment a breeze. In fact, these tools can provide you with inspiration as well as new techniques that can help you create decor that you didn’t know was possible! Read on to learn about some popular online resources for apartment decorating. 3D room planning tools are available online. These tools allow you to create your own room spaces, blueprints, and floor plans. Some of them also have updates that allow you to work with real products and unique colors, which is invaluable for real-life, precise design and decor planning. A few good examples of these online tools are roomstyler 3D home planner and Room Sketcher. 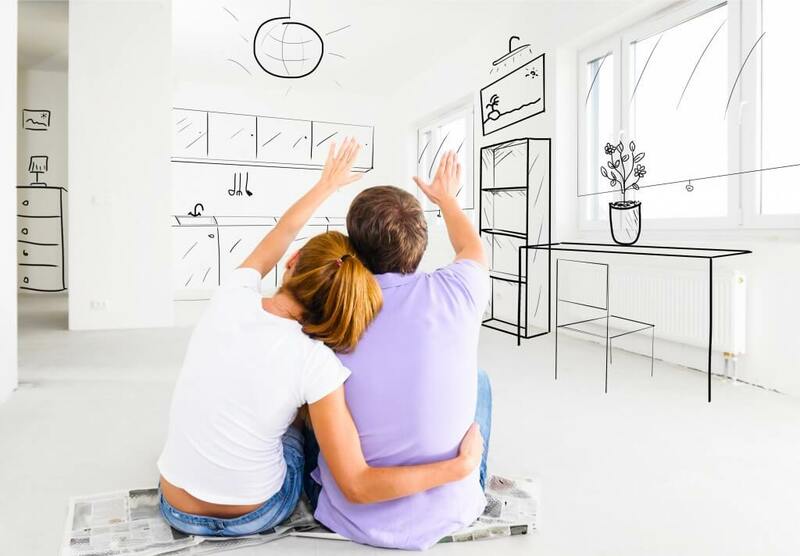 One recommended exercise is to create your own personal “dream floor plan.” Design your ideal apartment space and see how it both reflects and addresses your living needs and desires. That way, when you’re actually doing some apartment shopping, you can see if any existing floor plans match your dream layout! Pinterest is a social network that allows users to post, share, and discover images or videos which typically center around arts and crafts. The genius of this website is that anyone can join — this means that the images and projects are home-grown and truly reflect what’s trending at the most grassroots level of decoration and design. You’ll find a ton of DIY projects, decoration tips, and images of interesting furniture. A word of advice: If you’re going to implement something from Pinterest, you may want to modify it slightly or put your own twist on it. Some people are so active on Pinterest, they can immediately recognize projects originating from there! 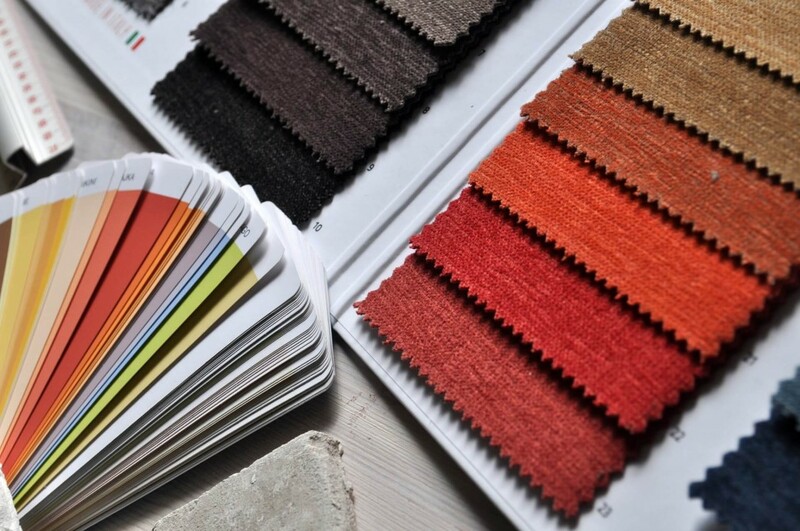 Choice of color is a hugely important aspect of interior decoration and design. Finding just the right color is one of the most fun (and sometimes most challenging) aspects of design for many. For all of your color selection needs, you can use ColorBlender. ColorBlender is a handy online tool that you can use for discovering, blending, and creating colors. Color blending and matching is an art and science that uses various numbers, values, and figures for creating colors. If you’re in the know regarding this aspect of colors, you can punch these into ColorBlender; if not, you can always trust your eye to make a match. Pixlr is a simple, streamlined PhotoShop-like tool that allows you to manipulate photos. For instance, you can take a picture of a room, then edit in a couch or furniture to see what it might look like. This can give you a glimpse of how something might look in the future once you apply your own unique design touches to it. You can combine this with other online resources we’ve mentioned — for instance, you can pull in some colors from ColorBlender, or try out a decor scheme from Pinterest. It’s all up to you and the possibilities are endless! There are so many other great online decorating tools out there for you discover. These are just a few of our favorites, and the ones we think would be most useful for you. Of course, decorating is easy when your apartment is beautifully structured to begin with. Are you interested living in luxury DC living spaces, filled with lovely features and amenities? Contact us today at 5333 Connecticut Ave. Apartments. 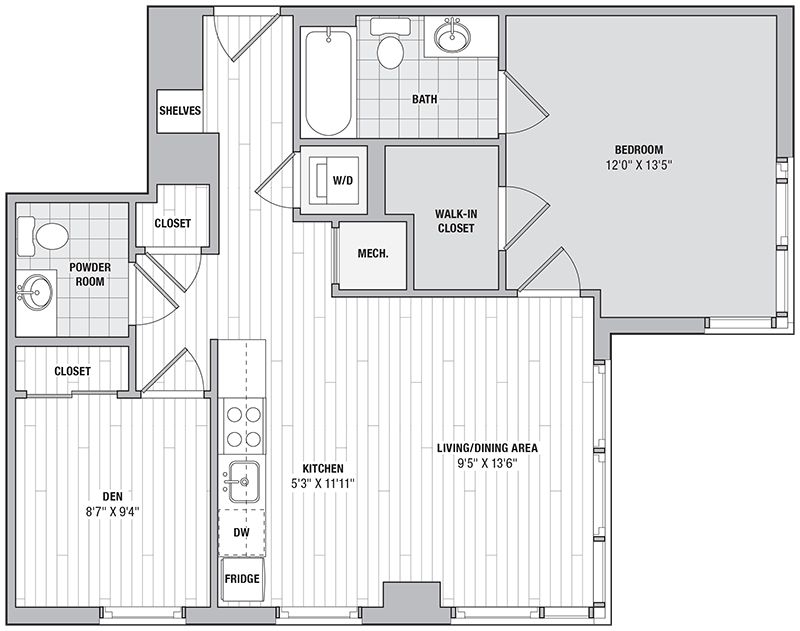 We have floor plans for all types of needs just waiting to be discovered by you. Schedule a tour today for a glimpse of your future!